It’s time to transform the way business is conducted by creating a seamless experience for your customers and employees. Regardless of locations, devices, or applications, users can have telephony, messaging, conferencing, contact center, video, and unified communications. We provide solutions that easily and affordably scale as your communication needs change. With as few as five users, Avaya IP Office easily expands to 3,000 users, at a single site or up to 150 separate locations. Enable your mobile workforce to collaborate and promote commerce- any time, any place, and on any device. Additionally, by connecting team members, partners and customers, you increase productivity and enhance results. 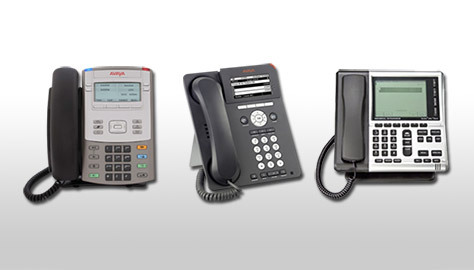 If your Erie, PA, business is looking for business phone service, we have a wide variety of products to meet your needs including IP, digital, analog, wireless and SIP desk phones. Teceri offers conference room phones for your office that meet your budget and needs. 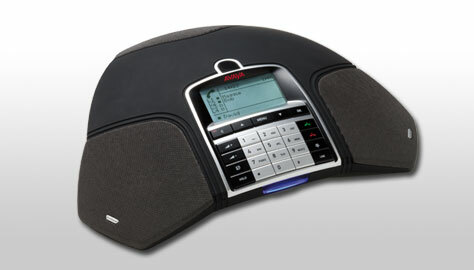 The sound technology patented by Avaya ensure your meetings sound great no matter how many people are on the line. 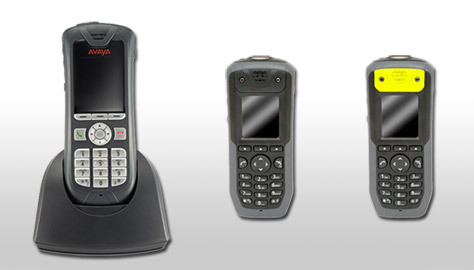 Teceri and Avaya are proud to provide the Erie, PA, region with the latest in IP telephony for your business. With employees who are on the go, you need a wireless solution to want the flexibility of communication to match their needs. Wireless phones allow employees to move around the building and across locations without losing the ability to communicate. Avaya can accelerate growth and revolutionize how you conduct business and since no two businesses are exactly alike. According to independent research and based on input of actual users, Avaya has been the leading provider of VoIP telephone systems. Teceri and Avaya have partnered together to provide flexible communications solutions capable of adapting to small and medium-sized telephone business needs in Erie, PA.
Avaya IP Office Platform is a single, stackable, scalable small business communications system that grows with your business easily and cost-effectively. Built from the ground up specifically for small and midsize businesses, IP Office offers technical flexibility – it uses digital, analog, IP, or any combination of these.